Giethoorn is a small village at the northern part of the Netherlands. Although it’s just small, it is called the Venice of the Netherlands or Venice of the North because of it’s location at the water with many canals and not many roads. Actually, many houses can only be reached by boat or by small pedestrian bridges. Transprt in Giethoorn has taken place by water in so-called “punters”. You can hire these punters and in that way get to know Giethoorn from the water. It is possible to rent electric boats as well and because these boats are very quiet, they give a really relaxing way to visit Giethoorn. 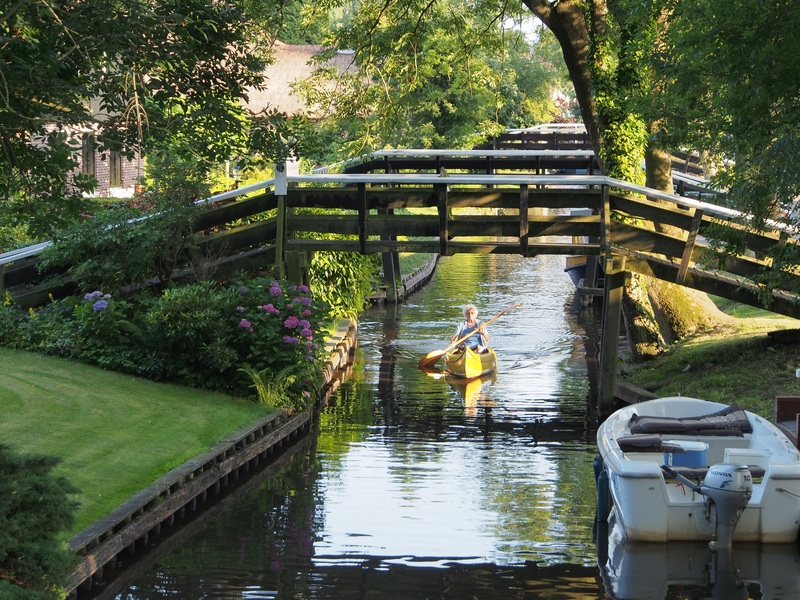 Giethoorn has over 180 bridges. 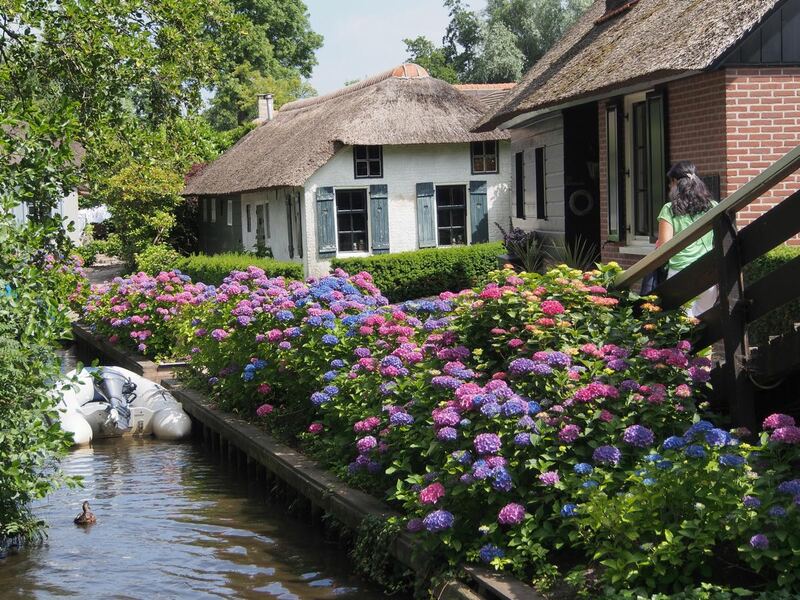 The lakes in Giethoorn were formed by peat unearthing. Giethoorn can be reached by car, from the central parking place it is just a few minutes walk to the canal going to the center. In the vilage there are plenty of restaurants, and places to stay.